DescriptionYou cannot getaway without using a Pressure Cooker in your Kitchen. 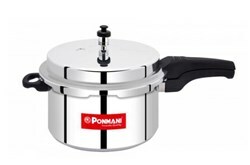 Choose PONMANI’s Hyper series pressure cookers. Quality Team ensures the reliability through several rigorous tests proving to be best in class performance. You cannot getaway without using a Pressure Cooker in your Kitchen. 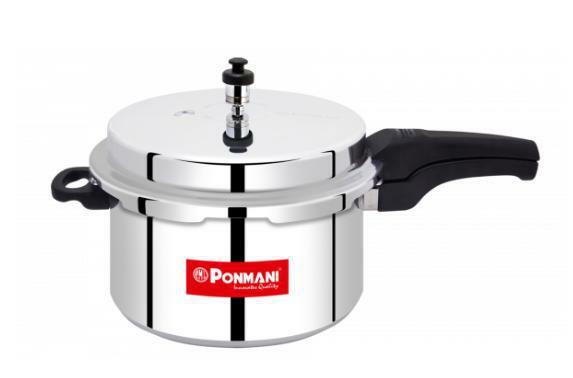 Choose PONMANI’s Hyper series pressure cookers. Quality Team ensures the reliability through several rigorous tests proving to be best in class performance.